Since 1848, AAAS and its members have worked together to advance science and serve society. 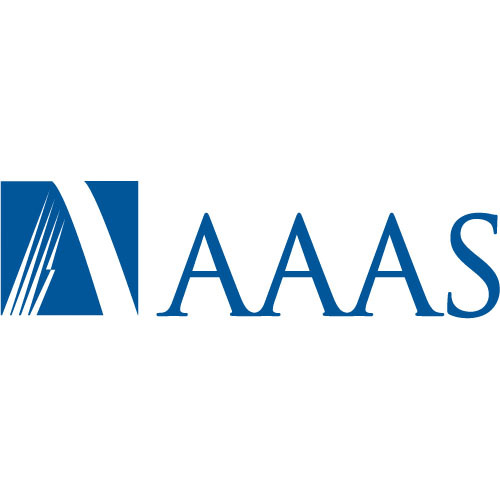 As part of these efforts, AAAS publishes Science, a multidisciplinary peer-reviewed journal, and offers programs focused on science policy, international cooperation, science education, diversity, and career development for scientists. 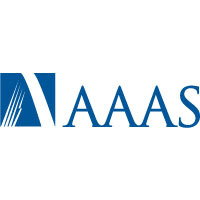 AAAS publishes six highly respected, peer-reviewed journals: Science, the premier global science weekly; Science Advances, an innovative and high-quality, open access journal for all the sciences; Science Immunology, research articles that report critical advances in all areas of immunological research; Science Robotics, original, peer-reviewed, science- or engineering-based research articles that advance the field of robotics; Science Signaling, the leading journal of signal transduction in physiology and disease; and Science Translational Medicine, integrating medicine, engineering, and science to promote human health. 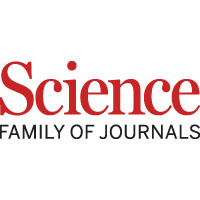 Visit sciencemag.org for more information. 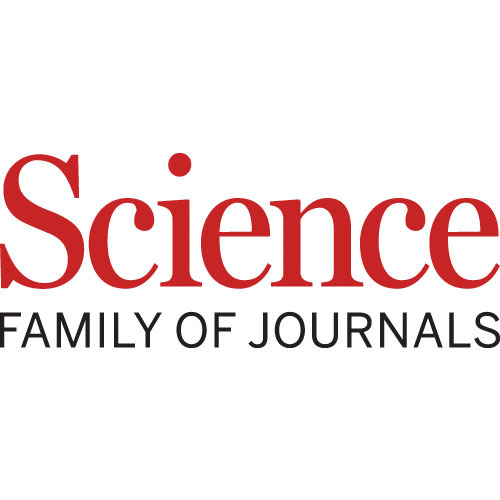 The world’s largest general science membership society and a leading publisher of cutting-edge research through its Science family of journals, AAAS has individual members in more than 91 countries around the globe. Membership is open to anyone who shares our goals and belief that science, technology, engineering, and mathematics can help solve many of today’s challenges. Lend your support to our efforts by becoming a member. Members enjoy many benefits—access to exclusive member-focused content and career resources, such as, the AAAS Career Development Center, an e-learning website which provides online courses that address the skills members need at different stages of their careers. Members can join various working groups, such as one of our 24 scientific sections, and work with colleagues on projects of interest. Members also enjoy discounts on a variety of consumer products and services. Visit aaas.org/membercentral for more information. 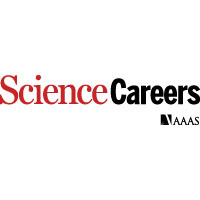 Science Careers, produced by Science and AAAS, offers key resources to advance your career. Jobs postings in industry, academia, and government are available online in a searchable format. Our free website also offers job alert e-mails, career advice, a resume/CV database, and more. 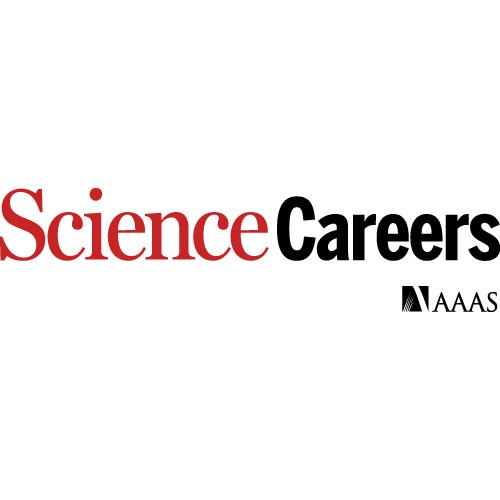 Whether you need career advice or access to the latest job opportunities, visit ScienceCareers.org today. And employers can reach the best and brightest scientists who visit the site regularly to utilize all these great features, so if your needs involve recruiting, visit ScienceCareers.org today.